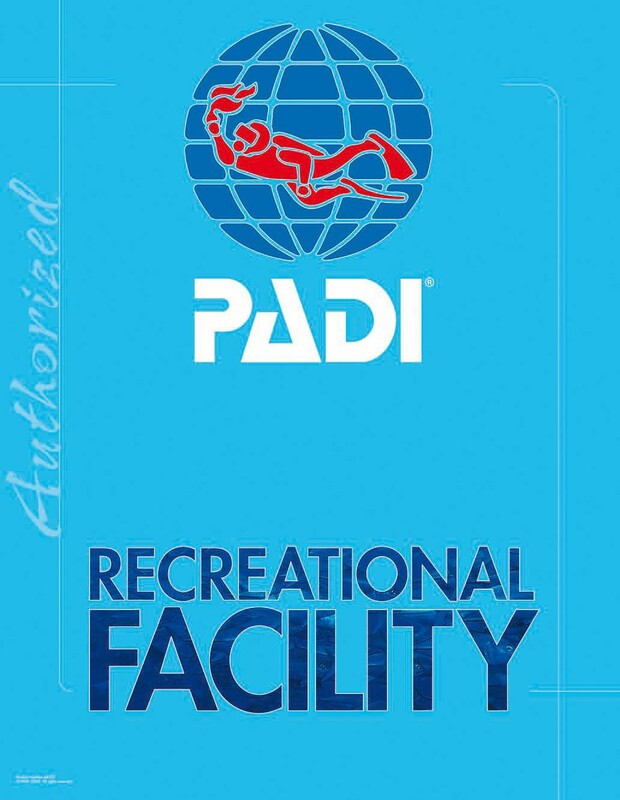 PADI Public Safety Diver — Dive Georgia - Atlanta Metro Scuba, Snorkel, Travel, and Training! 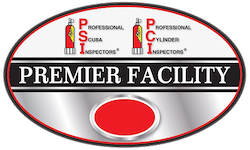 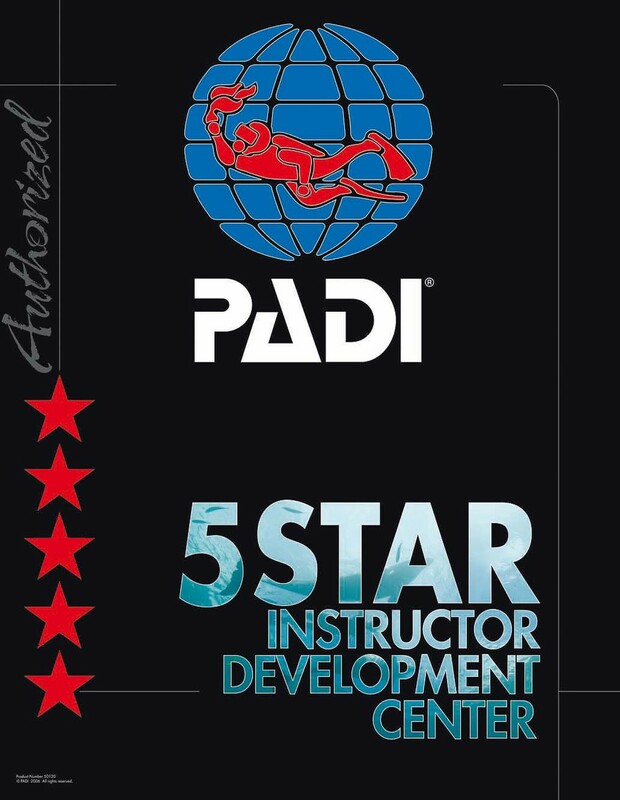 To enroll in a Public Safety Diver course, you must be certified as a PADI Advanced Open Water Diver and at least 18 years old. 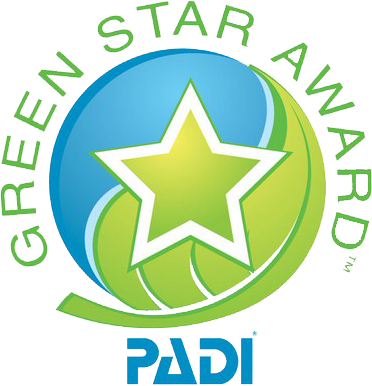 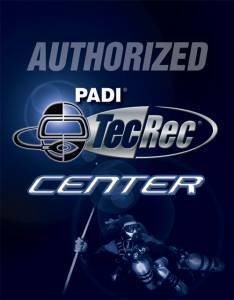 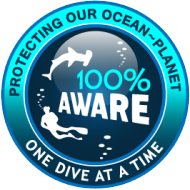 You also need to earn your PADI Rescue Diver certification by the end of the course.